I am not really sure if this is a new feature on Google Chrome. It might had been there for a long time now. But I only noticed it yesterday and I was totally taken aback. Instant-inside-omnibox is a very useful and very innovative feature in my opinion. 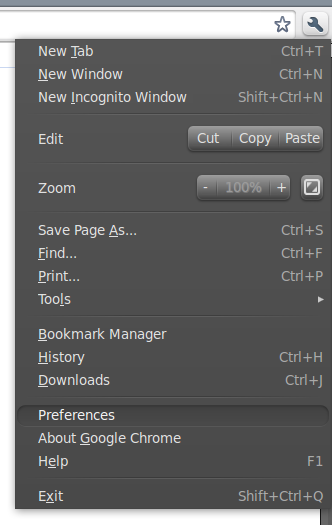 As you can see from the screenshot above, the page has already started loading even before you entered the complete text into the omnibox. It such a cool feature that not only adds value but one that really saves you a lot of time. 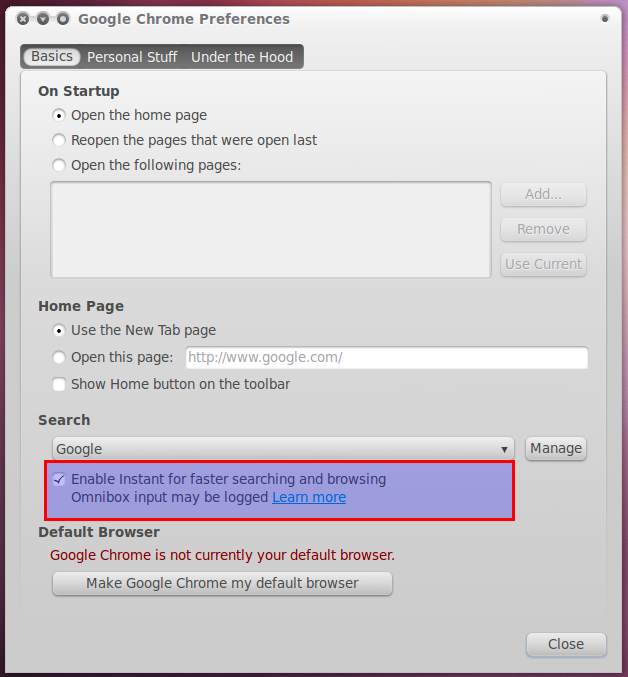 To enable the feature you need to the goto the Google Chrome settings menu and select Preferences option from the menu. 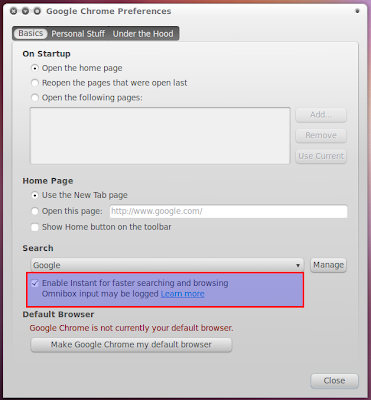 And now, tick the "Enable Instant for faster searching and browsing" option. See the highlighted part of the screenshot below. Done. Though there are many critics of this nifty funtionality called Google Instant, its integration into Google Chrome's omnibox definitely feels right. Try it out for yourself and let us know your view on this very interesting feature. 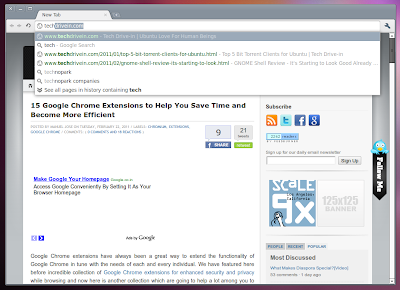 Meanwhile, you might want to browse through our collection of Google Chrome extensions that helps you stay focused and become more efficient in the process.